Need to make a one of a kind first impression? These 17 Meeting places make it easy not only to get a great cup of coffee and bite to eat but also to make a lasting impression on Phoenix real estate investors. Not only do we include the best coffee joints in Phoenix, but some awesome co-working spaces and no list is completed without an awesome steakhouse or two! 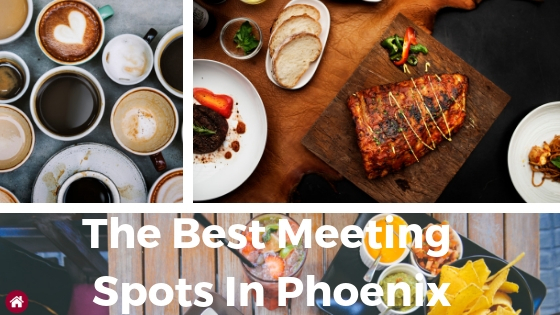 So next time you are looking to schmooze a client, have them meet you at any of these awesome local Phoenix meeting spots! Anyone working in Phoenix real estate knows that knows that coffee is what makes the world go round. While everyone has their favorite chain, these hidden coffee gems will not only keep you caffeinated but give you and your clients something to write home about. What can’t a busy Phoenix house flipper do once they have had their cup of coffee? Cartel Coffee is your coffee shop for getting caffeinated and boosting your productivity. 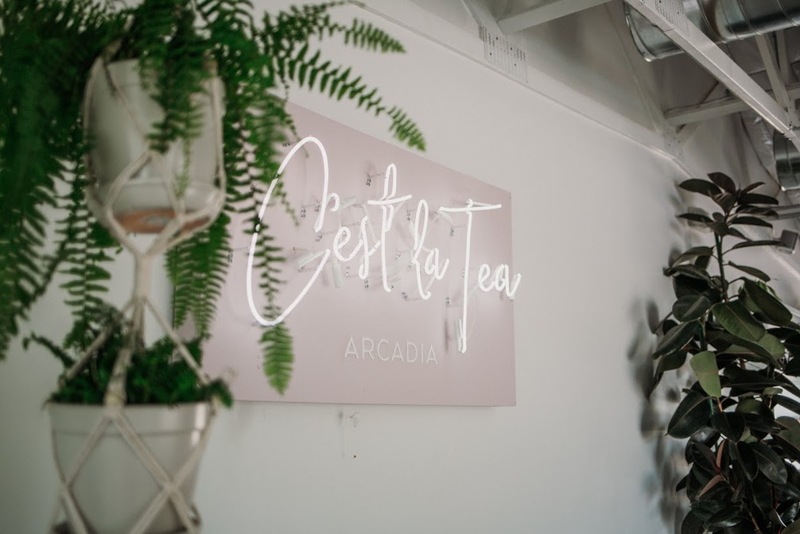 Their funky hipster flair, along with awesome coffee makes it the perfect biz- casual spot to catch up with your clients or catch up on big projects. Not to mention that they know their stuff when it comes to roasting fresh coffee every day! Cartel Coffee offers the perfect oasis for busy Phoenix real estate agents and investors alike to not only get a cup of their strong brew but get some business done. Cartel coffee offers over 5 locations in Phoenix, making finding a convenient location easy. Those looking to have a friendly warm meeting within their network of Phoenix real estate investors would feel right at home at any of Cartel Coffee’s 5 locations. Coffee isn’t Just For mornings. Elevate Coffee takes your lunch coffee run to a new level, with late hours, and even live music on the weekend! You’ll have no problem staying up Late with their nitro cold brew, or even the dirty iced chai. We hear it’s to die for. Not only do they offer some great weekend entertainment, but also help you stay focused, with their comfy couches and chairs, perfect for reading. 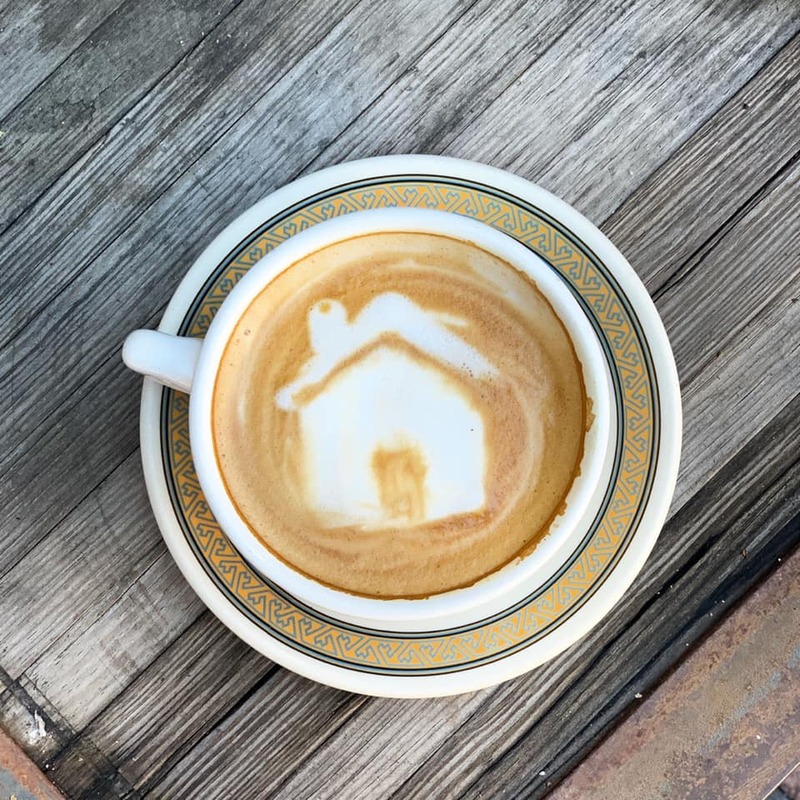 Elevate Coffee is perfect for late coffee runs, and offer a mellow and fun atmosphere that makes it a perfect talking point for your next Phoenix real estate meeting. Lola Coffee is the spot to make an impression for your next Phoenix real estate meeting. 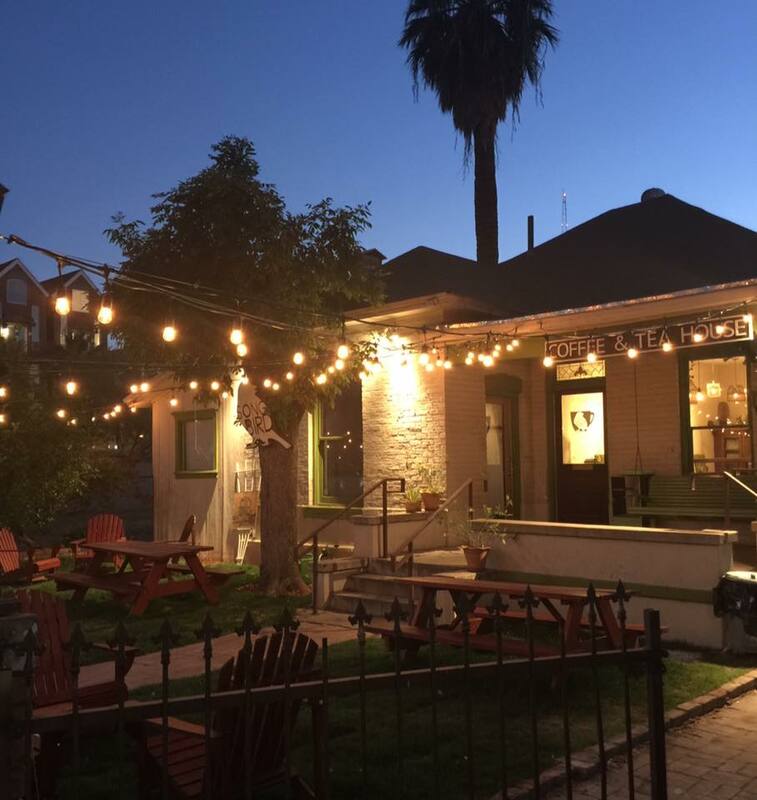 You can enjoy the Phoenix weather and get your sip on in their patio. Lola’s patio gives off courtyard vibes that add some dramatic and romantic flair to your busy day. They have a quiet ambiance that makes it the perfect place to meet with other busy Phoenix real estate investors and gives you a chance to relax. Not to mention they have delicious coffee and pastries. If you are looking to focus and still have a great cup of coffee Lola’s is our go to! Looking to make a one of a kind first impression, or show some out of towners your neck of the woods? Both the coffee shop and the gift shop have a minimalist sophisticated feel, making a perfect spot to meet with a new client. 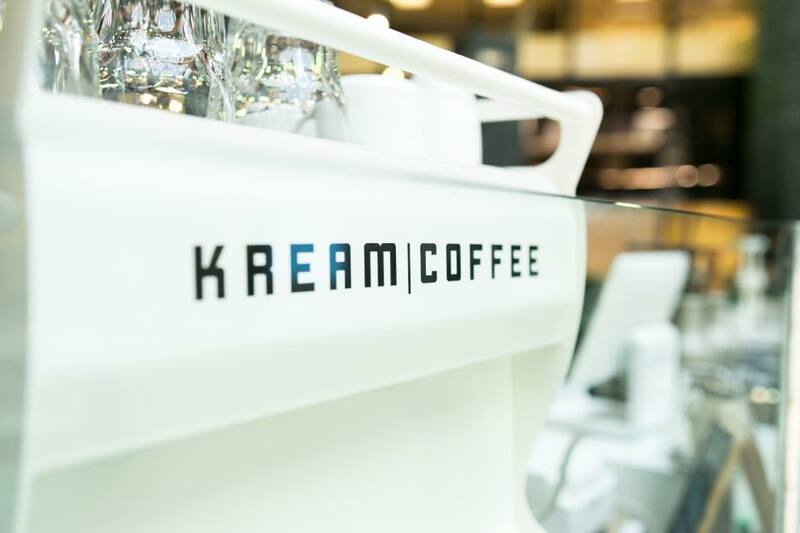 Phoenix real estate investors and hard money lenders can be found getting their favorite brews here, and love the modern take on what a coffee shop can be. Looking to impress with your coffee knowledge, or just take a break from the boring coffees from the office? Get transported to the world of Ethiopian coffees, with A.T. Oasis Coffee. This one of a kind coffee house offers a blend of Ethiopian beans hand-picked In Ethiopia and roasted in Arizona. The combination of its tranquil atmosphere, mixed with the beautiful spice smell from the brews themselves, welcome you as soon as you walk thru the door. With plenty of seating and top-notch service, A.T. Oasis Coffee is a hidden gem for coffee loves and Phoenix real estate investors alike. The experience alone makes this one of our favorite meeting spots, perfect for impression someone with your coffee knowledge. With a quint southern charm, mixed with the warmth of a grandma’s cottage,Songbird Coffee is a great spot to make a first impression, and get some serious work done. Don’t let its adorable decor fool you, these roasters mean business when it comes to serving up a coffee with taste. In fact, countless reviews praise them for their latte art, and they offer one delicious almond and coconut milk substitutions. There is plenty of seating, with tables couches, reading chairs, and our favorite, the porch swing. It is a very cozy and friendly atmosphere, that also prides itself on its live music. If You are feeling nostalgic, and maybe a little sleepy Songbird Coffee is the perfect stop for your coffee run. A hidden Gem in Downtown Phoenix, it combines the rustic feel of a coffee shop with great weekend meeting opportunities. This historic building creates a warm and focused environment with big open windows and all the amenities you could need. For those looking for a more quiet and focused meeting, inside offers a large selection of warm drinks, baked goods, and tons of seating. Outdoors there is a beautiful patio, playground, and backyard for the kids! Very dog-friendly, so the perfect meeting spot for Phoenix real estate investors to meet on the weekend where clients don’t have to worry about their kids or furry friends. The Teapot Coffee Bar will host events, and the owner is quick to respond and help in any way he can. So group meetings or office events can be easily coordinated. 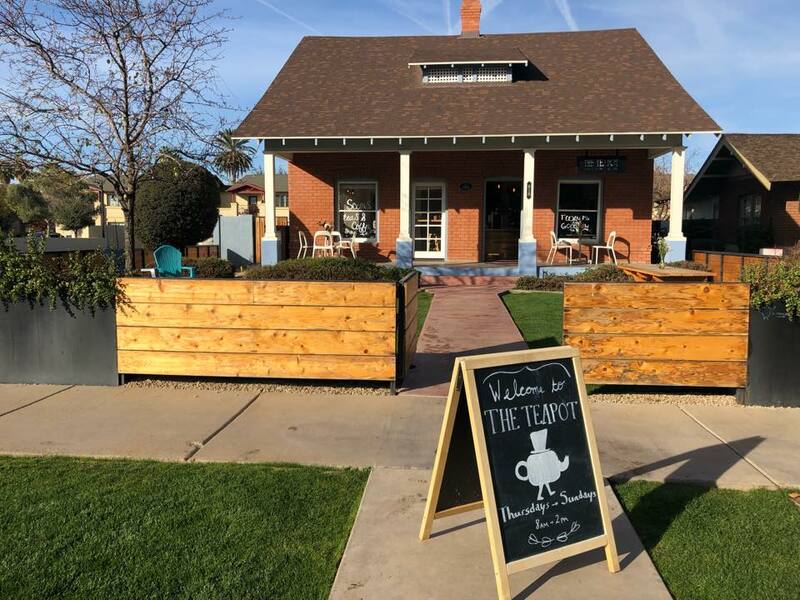 The Teapot offers the perfect weekend meeting spot for busy Phoenix real estate professionals who need to meet. Have you ever had a day so busy that you forgot to eat? In the Phoenix Real Estate world that happens pretty regularly. A Successful Lunch meeting is easier said than done! Thankfully many realtors can work in a lunch break by meeting important clients for a quick bite to eat. Stock and Stable is a great place to meet and discuss all things Phoenix real estate. With a great variety of food and drinks and classics you know will hit everyone’s sweet spot. Stock and Stable has classics that will leave you wanting more, and rustic charm perfect for those business casual meetings. It’s great for group meetings or even a place to meet with your real estate investing team as everyone’s favorite homemade classic is served here. With their attentive wait staff there no need to worry invite your team, large or small to meet you for a lunchtime wrap up. 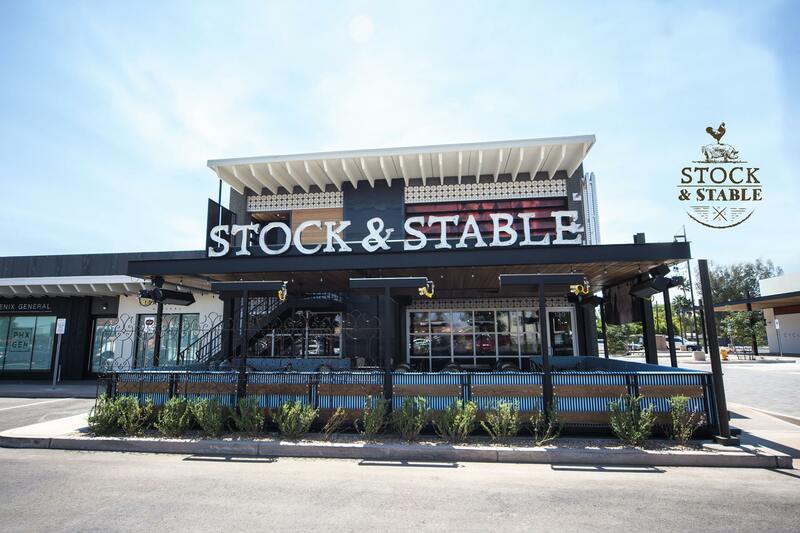 With a great upstairs bar and finger-licking good dishes, it’s no wonder that Stock and Stable is the staple for lunch meetings for Phoenix Real estate professionals. Can’t decide on what you want for Lunch? 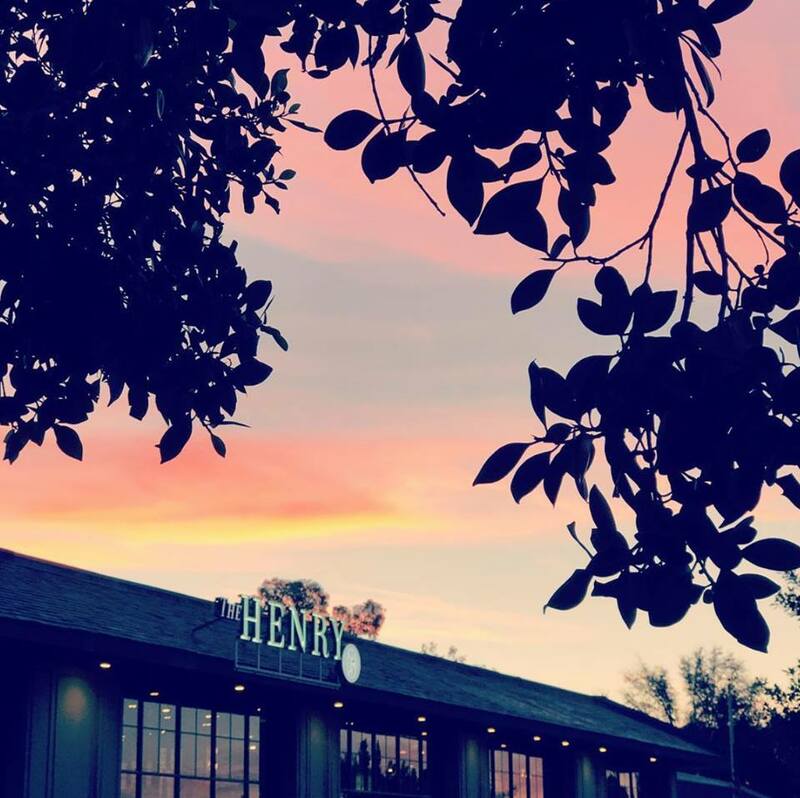 At the Henry they are an all in one restaurant experience, making it the perfect place to go when you can’t decide on what you want. The Henry has it all. To great food, coffee, event space, restaurant and more. No matter your meeting you will find that The Henry can cater to you, whether you need a cup of coffee, a quiet place to work, or to catch up on your most recent Phoenix real estate project. With tons of seating, an event space, a coffee bar and more, the Henry will suit all of your meeting needs and then some. You will feel at home with its nooks and crannies all cloaked in a modern family-oriented feel. Not to mention the Henry had great customer service and delicious food. So if you want to go somewhere that has it all, the Henry is perfect for your Phoenix real estate meeting. The Gladly is our favorite meeting for fresh ingredients that are refreshing and filling. Not only do they serve the healthiest meals in town, but they are hands-down delicious. The soups, salads, and sandwiches are the best around, and their freshness is unmatched. If You are craving some beautiful Atmosphere the gladly serves it up with a silver platter. Not Only do they have a gorgeous patio, with beautiful boxed trees and lights, so you still feel secluded from the busy street. Inside you are greeted with low lighting and comfortable seating and high-end finishes, and the most comfortable bar. 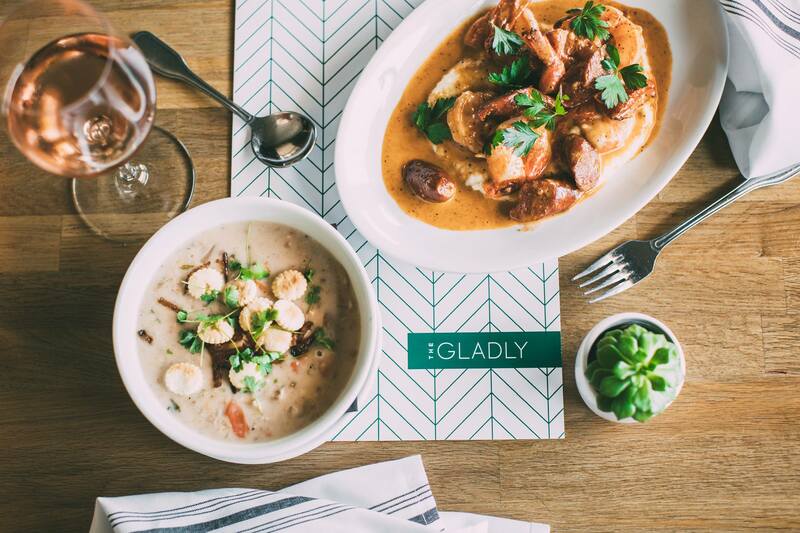 The Gladly also prides itself on great service and high-quality food, so you know you will leave feeling more satisfied than ever. The Gladly is one of our favorite meeting spots when we are looking for fresh food and a more modern and sophisticated atmosphere. Perfect place to talk shop and get some important Phoenix real estate work done. Coworking spots are all the rage, and especially useful for busy Phoenix real estate professionals to set up a quick meeting for coffee or just get some work done undisturbed. We love coworking spots for client meetings because at coworking offices things GET DONE. These are the best coworking areas in Phoenix, with great coffee, a focused atmosphere it’s easy to see why. Booking your next meeting at these Phoenix coworking spaces set the tone that this meeting things will get done. Need to hit a deadline, and don’t have time for distractions? Head over to the Mod.. It’s the perfect mix of networking and business, with outdoor patio spaces, and secluded offices and working spaces. The mod offers a stylish option to meet with clients and have a more successful meeting than other public places, as co-patrons are focusing on getting work done as well. This sets the tone of a mindful place to talk shop and get the deals done, something that Phoenix real estate professionals love. The meeting rooms are a great way to get secluded and get to the heart of business. The Mod also offers a patio area which is great for more warm and casual meetings, or even first impressions with new clients. The mod makes accommodating large groups or one-time meetings easy and definitely sets the professional business tone you want for a meeting. 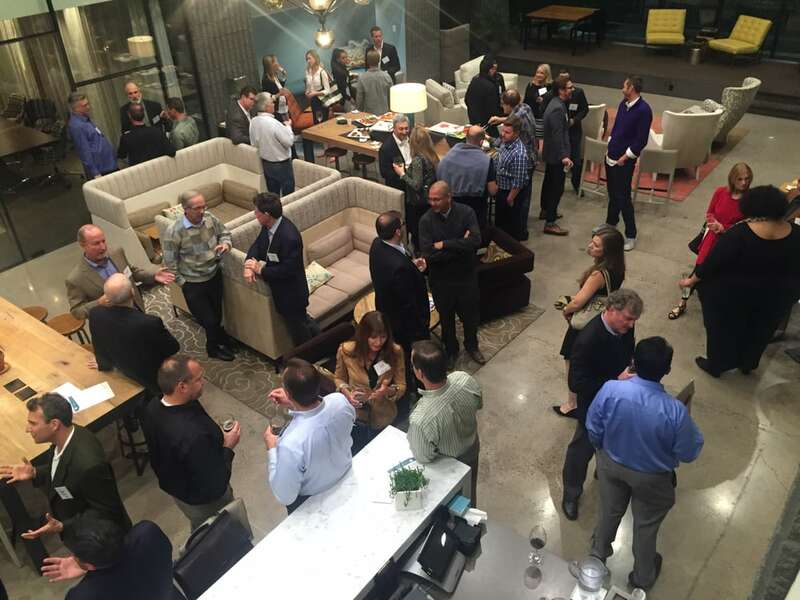 The Mod offers a great networking environment as well for those Phoenix real estate investors seeking like-minded professionals. Great coworking space for professionals in the Biltmore Financial District. Due to its terrific location there in a serious tone, in a fun more hip co-working space. It offers a terrific atmosphere for any business – from independent contractors, a meeting place for remote business, or an office for an established company. 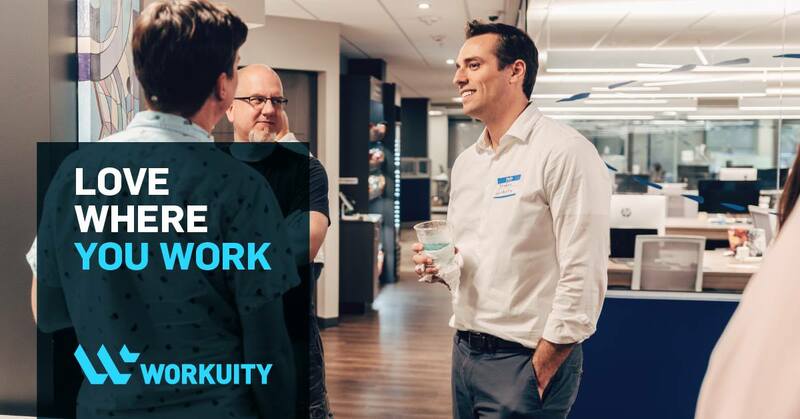 Workuity offers a Professional workspace with like-minded professionals. The traffic is strong with hard working and fun Phoenix real estate investors, professionals and more. Workuity combines modern working space with the comfort of a private office. It has a large array of amenities making it the perfect meeting place for those looking to get some serious work done. It also offers networking and learning opportunities, something every Phoenix real estate investor is looking for. For those looking to set goals and crush it in real estate investing, meeting at Workuity is a no brainer. The perfect hidden coworking/ coffee shop opportunity. Teaspressa boosts a very modern and earthy atmosphere making it a very cool place to meet with clients. Younger Phoenix real estate investors will love how every corner is a picture perfect opportunity. There is a separate workspace available, which they will also cater so it makes it perfect for hosting a more private meeting. Their workers are extremely friendly and helpful and are never too busy so it makes meeting perfect. While public parking may be a bit hard to find, the beautiful location, busy atmosphere and more make it perfect for small work meetings. Those looking for a truly unique co-working environment, you can’t get much better than Schmooze. It’s a perfect blend of coffeehouse and meeting space. This giant space offers lots of meeting settings, all houses within a coffee shop. Not only does it offer private meeting rooms (each with their own themes) They also offer tons of individual desks for those looking to get some work done. Did we forget to mention their amazing outdoor meeting space, with bar, patio and fire pit space? Perfect for meeting with coworkers, clients, and friends. Aside from some seriously beautiful working space, their coffee and menus are to die for. 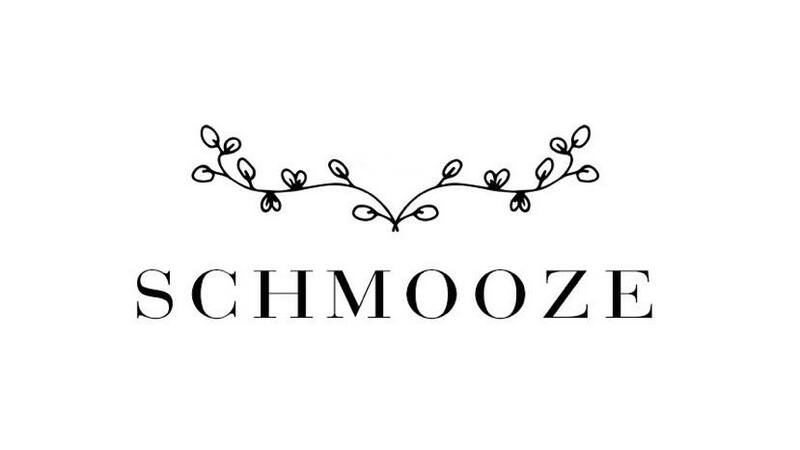 Schmooze is the perfect place for schmoozing with new clients or meeting your team in a fun and relaxed environment. For those who need to close a deal, have a great experience and even better food. These two restaurants are perfect for winning over new deals, contracts, and anything else a Phoenix real estate investor may need. While the art of a client dinner, picking the best restaurants in town should be easy. Win over your clients at dinner and have a meal you won’t forget. For those looking for a speakeasy feel and an amazing food experience, Mastro’s is the place for you. Mastro’s is perfect to take a client if you want to leave a 5-star impression. They tout delicious steaks, amazing cocktails, and just a top-notch dining experience. The staff is extremely professional, knows their food and makes your dining experience amazing. Mastro offers a 5-star experience, and many real estate investors know it as the place to close a serious deal. Mastro’s is not just limited to one on one meetings, as they offer top-notch event planning as well. Perfect for businesses to celebrate and meet with their teams, their private event space will fit your business perfectly. For Real estate investors looking to make the most out of a client dinner or hold a business dinner, Mastro offers the perfect dining experience. A modern masculine dining experience with an endless supply of fresh and delicious entrees to choose from. Steak 44 large menus cater to every whim and need you could possibly think of. All while providing excellent service and amazing dining experience. A mix of rustic and high end the menu will take your comfort foods to a whole new level. Along with the decadent menu, they offer amazing mixed drinks, definitely worth every penny. Steak 44 is great for your Phoenix real estate client and business meetings with a beautiful private event space and wait staff catering to your every need. If you are looking for a stellar dining experience, large menu and an opportunity to woo your clients or team, Steak 44 is the perfect place for you. Phoenix real estate professionals are always on the go. Phoenix Hard Money Lenders are always expanding their network and working on crucial deals, so facetime is a perfect way to grow your relationship and get more business. So having a to go meeting place for either a cup of coffee, lunch, dinner or anything in between is a great way to save time, and have important meetings. If you are looking for some truly unique working space and meeting spaces the following are perfect for your next meeting. 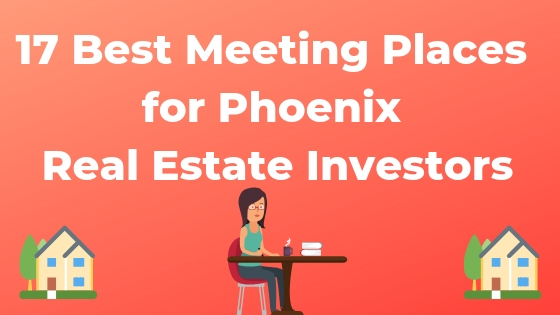 Make the most of your next meeting and brush up on your networking skills be visiting any of these amazing Phoenix real estate meeting spots. Did we miss your favorite meeting place?